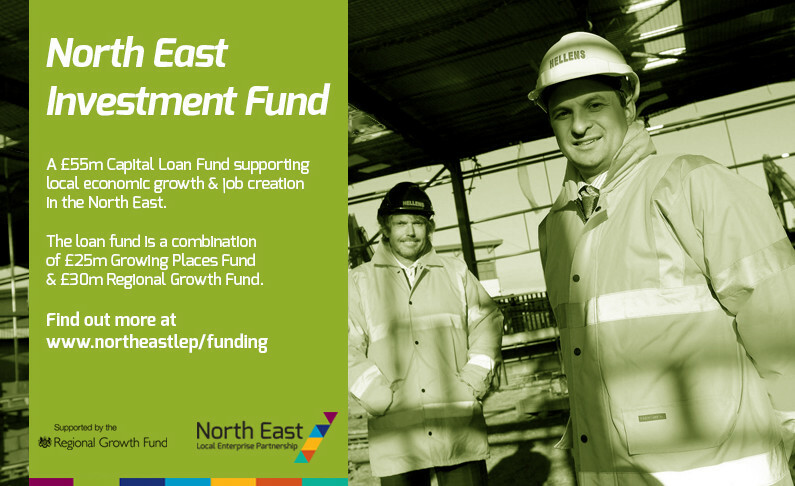 The North East LEP is an educational sector partnership both private and public. We cover many areas including South Tyneside, Durham, Gateshead, North Tyneside, Newcastle, Northumberland and Sunderland for quite some time, and our business cooperation has produced valuable results both significant to local areas and people living and working there. 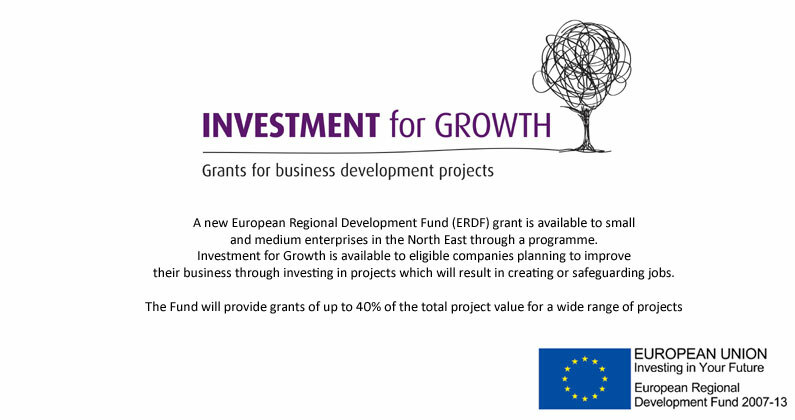 Our main goal is to make the North East a place where economy will be blooming constantly, where business investment will be growing and we want the North East to be among the most prosperous local areas. This would mean that the North East would be delivering more and more better jobs for every resident there. Our goal is in fact to create a large base of jobs for everyone, in fact more than hundred thousand new jobs and working opportunities in the North East. We also want to make sure that more than seventy percentage of new jobs are in the same time better jobs and better working opportunities. These jobs we are going to provide for residents will be in the top three SOC categories or Standard Occupational Classification and these categories include sectors professional and technical jobs, managers and directors and third category is professional occupation. Following this economic plan and our strategy we are sure that we are going to demonstrate more productive and more higher skilled roles regarding our economy status. This may sound way to ambitious to you, but we developed the Strategic Economic Plan were are all the details on how to achieve this target. Our Strategic Economic Plan consist of detailed strategy how to provide great economic leadership for whole local area since we are working with significant partners in the industry. In the same time by having great mutual cooperation with our partners we facilitate the delivery of our Strategic Economic Plan. The Strategic Economic Plan is policy document already recognised by the government and its significance is in that it already sets a profound strategic direction for our local economy. It also contains medium strategic plans which would help to identify investments and interventions which would support economic growth and create better working options for residents. When it comes to the industry's news and latest topics there is most certainly much to talk about since The North East economy is on great path towards greater opportunities so we recently welcomes the Northern powerhouse minister in introduced him to local economic. The chair of the Local Enterprise Partnership Andrew Hodgson on 29th of June welcomed Jake Berry who is the new Northern Powerhouse Minister. Westminster and there Northern region there is viewed as significant and the key economic tool to rebalance whole the North-South region. It was very obvious that the minister is fully committed to help Northern economy and he is also committed to help to narrow the recent productivity gap that has blighted this area and stopped its full economic capacity, and the North East has a great and significant role in surrounding areas as well, so it is important to maintain economic balance between local areas as well. 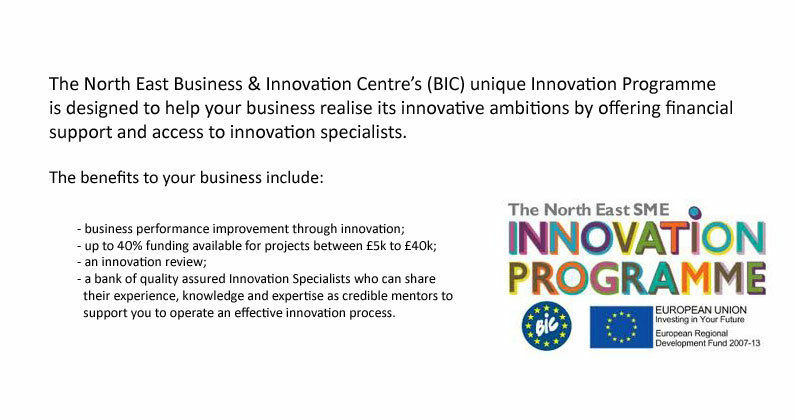 Great news for the entire region is that Northumbrian Water Group is going to host their first Innovation Festival which would last for five days. The festival will include five great days of spring activity and taking leading thinking techniques which are developed by global technology leaders and those techniques will be applied to make a real and meaningful difference in local people lives. The director of Information Services at this Water Group was happy to answer some questions and he explained what is the main goal of this Innovation Festival. Therefore, he said that the main goal of this meeting is bringing together bright minds and those people who have the right expertise and experience and those who are able to find great solutions to some of the most important social and environmental challenges of our local area. This Innovative Festival is of great importance for overall local area, since these people participating will bring great solutions regarding various environmental issues. However, solutions will be brought by creative ways and with a grasp of entertainment and fun for those who are participating. The festival and participants will be set in the marquee village, and they are hoping that people will come in great number. Issues that will be covered include water leakage, flooding and future working and living in 2030, and other challenges which society encounters on regular basis. They are confident that they can bring a great change for overall area and they also believe that they are able to find creative and efficient solution to the most prominent problems of local economy. Recent economic studies has shown that hydrogen and cell fuel industry of the Northeast region is growing according to the Northeast Electrochemical Energy Storage Cluster. This energy storage cluster is administered by the center for advanced technologies, and they recently commissioned an independent economic analysis of these industries in local area the Northeast. Their study of economic analyses including hydrogen and cell fuel industries has shown that there is present growth in these two industries over the last four years and this positively influenced sectors like revenue, investment employment, labour income, local tax revenue and others. The fact is that in 2015 the hydrogen and cell fuel supply chains contributed greatly and significantly to the overall economy of the local area. The contribution is in over a billion in investment and revenue, more than six thousand direct, induced and indirect jobs and labour income more than five hundred million. This study also showed that tax revenues for local area were stemming form the region were in fact in excess or more than eighty millions. Many major companies in the Northeast area due to growth in hydrogen and cell fuel industries were positively influenced and experienced growth in both investment and employment. Such companies include the major companies in this region. The contribution of growth in hydrogen and cell fuel industry is also significant in other areas surrounding the North East region. This growth has a great impact on overall economy of this area, and the contribution which these industries can make are huge and significant both for better working opportunities, greater employment rates, greater region revenue and labour income.